I spent the first day of Spring indulging in Chinatown Restaurant Week in New York City! There are a ton of restaurants to choose from, each with a variety of options on their prix-fixed menus. Some are only for lunch and some only for dinner so make sure you check out all the options on their website and read the fine print too! Each prix-fixed menu is $20.13 a person! I went to H.K. Wonton! We thought it was the best deal with the best options we would enjoy choosing from. They had two different "packages" or menus put together for restaurant week. So I got one and my company got the other so we were able to share and get different dishes. We ended up with so much food! We definitely got our money's worth. Everything was absolutely delicious! The staff was very nice and accommodating! I would definitely go back here even when restaurant week is not going on. 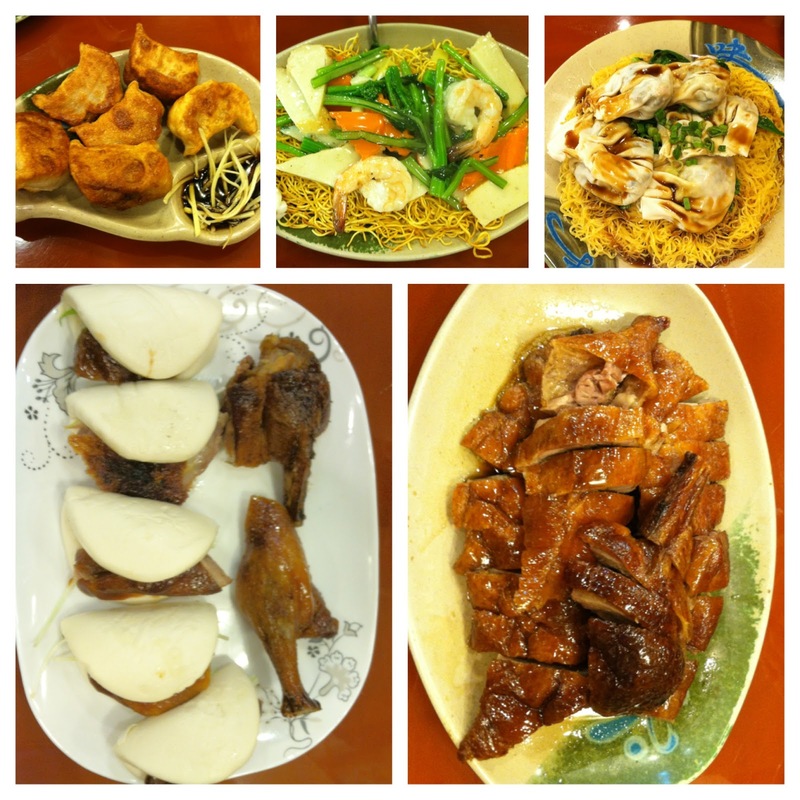 Chinatown Restaurant Week is going on now until March 31st so hurry and pick your restaurant! They also have contests going on so make sure to check out their website for more details. Let me know which restaurant you end up going to!